Today, 8/29, take Up To 62% Off Select Portable Bluetooth Speakers, MP3 Players &amp; Radios. 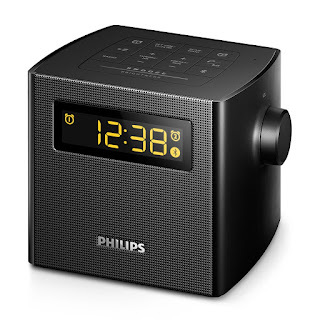 For example this Philips Bluetooth Clock Radio $24.99 (Retail $49.99). Head over and browse around for your favorite. Ships FREE with $35 qualifying purchase or with an Amazon Prime membership. Amazon prices can change at anytime.